I was glad I chose the rush order service. Confection and delivery were performed very fast with high quality. This cannot be predicted but needs to be taken into consideration if you are in some hurry. For my part it worked out perfectly, thank you very much !! I ordered the dress! I fell in love with it! But I needed a few modifications added to. She was quick to answer back and within a few short weeks I had my dress for graduation!! She was very nice to do business with!! Thank you!! This dress was perfect. I did a custom measurement so it would fit me perfectly. It was a little long but with heals there was no issue. It was very high quality. I loved it. 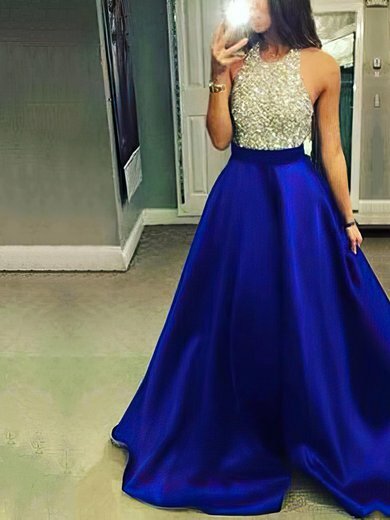 The dress is beautiful and size is pretty good, I'm glad to find this site. It is exactly what I thought it should be. Color is perfect. A little big. But it is not too bad because of the tightening. Complied with the shipment, also the dress is very nice like the photo.